Crypto asset broker Voyager has announced that it will go public on Canada’s TSX Venture Exchange. According to Coindesk, the deal is being done through a reverse merger valued at $60 million. Voyager also has a strategic partnership with popular cryptocurrency project Ethos to provide a fiat gateway to the Ethos Universal Wallet users. The earlier entity, Voyager Digital Holdings had acquired a shell company named UC Resources Ltd before going public. The new, combined entity will be called Voyager Digital (Canada) and it will begin trading from February 11th on TSX. Going public will also help Voyager Digital gain trust among its institutional clients. 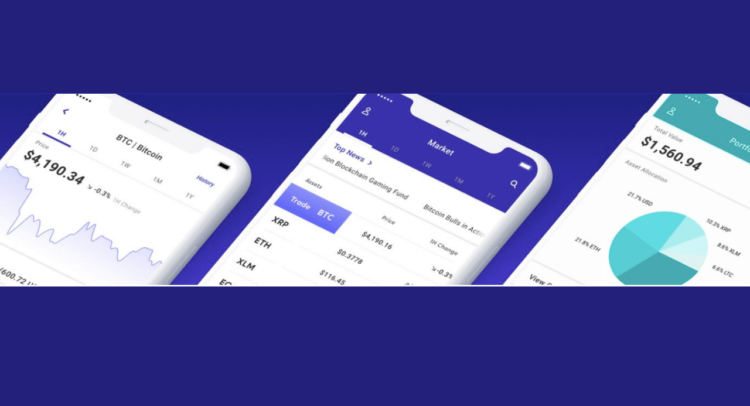 Voyager’s aim is to build a platform that allows both institutional and retail clients to buy and sell crypto from multiple exchanges at the best price through a single account on its mobile app. The company will not charge any commission for the service and will make money only through spreads. The platform is currently in beta testing mode and is expected to launch sometime later this month. It is also offering $15 to retail customers who sign up for the platform.